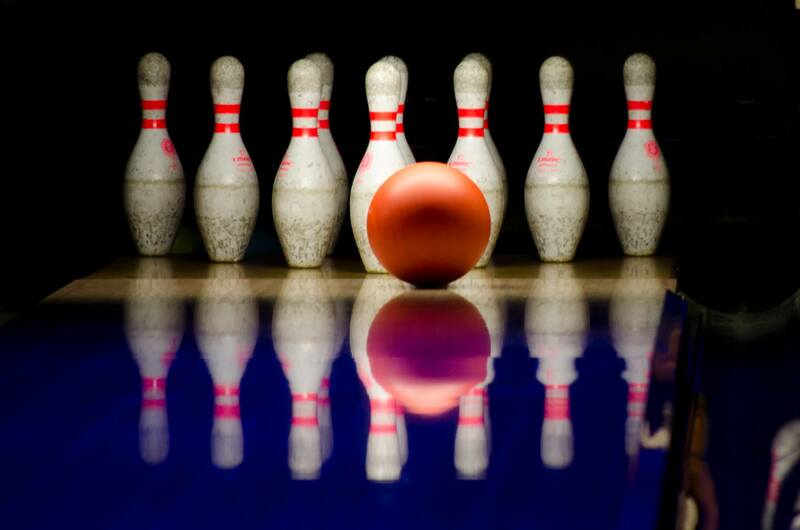 Join YLD for happy hour and bowling at Punch Bowl Social Schaumburg. Show off your bowling skills and meet fellow Jewish young adults living and working in the Chicagoland suburbs. Registration fee is $20 which includes two hours of bowling and one drink.